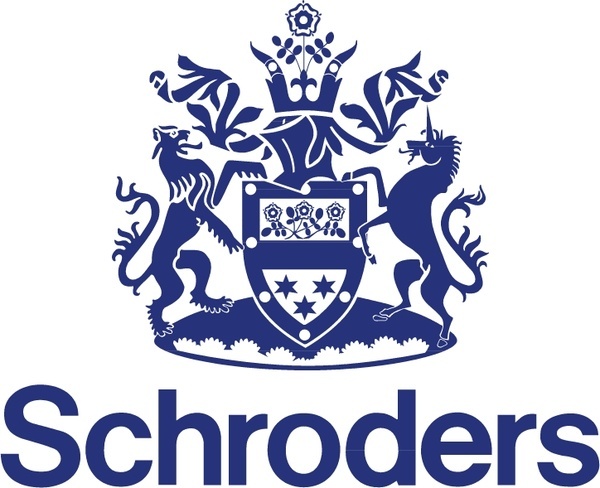 Schroders is a family-controlled fund management Group. It was involved in investment Banking until the year 2000, but that was sold to leave the business to concentrate on fund management. The global asset management group has approximately £120bn under management and clients that include large corporations, local and public authorities, pension funds and charities, as well as high net worth individuals and retail customers. The Schroders Oriental Income Fund investment objective is to provide a total return for investors primarily through investments in equities, and equity related investments, of companies which are based in or which derive a significant proportion of their revenues from, the Asia Pacific region and which offer attractive yields. The aim is to deliver a target initial yield for investors of 4.25 - 4.50 per cent. Total profit before tax for the three months to 30 September was £88.6 million (Q3 2011: £101.6 million), taking profit before tax for the first nine months of 2012 to £266.0 million (2011: £317.3 million).